Kontos, like Abreu and Perez, is fighting for a roster spot. There are only a couple spots open in the bullpen, and Kontos is hoping to earn one. Kontos struggled with his slider last season, which is his strongest pitch. If he can prove to the Bochy and the rest of the coaching staff that he has regained control of that slider, there’s a strong chance he will make the 25-man roster. Also, according to Hank Schulman, Kontos has added a few pitches to his repertoire. Kontos has to look out for Heath Hembree though, who really impressed the Giants during his September call-up when he appeared in nine games and finished with a 0.00 ERA with 12 strikeouts. Kontos has more big-league experience than Hembree does, which is in his favor in terms of earning a roster spot. 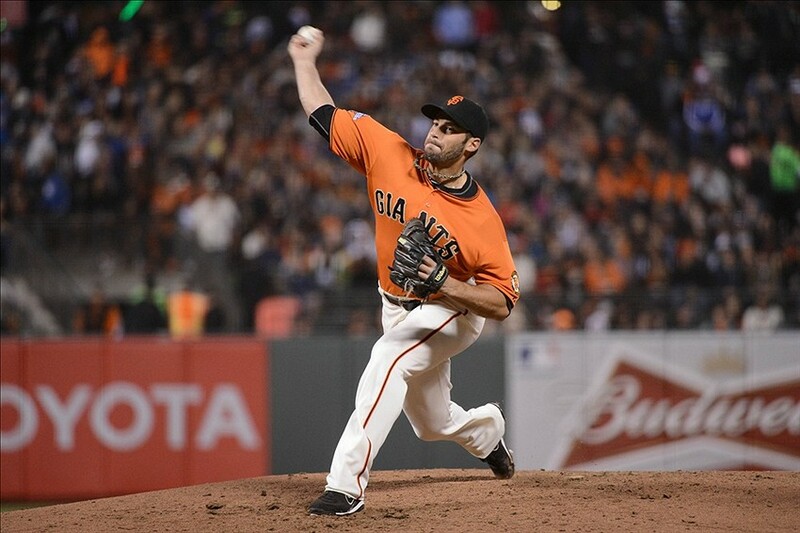 Kontos has a chance to prove himself this Spring Training, and he needs to take advantage of it.